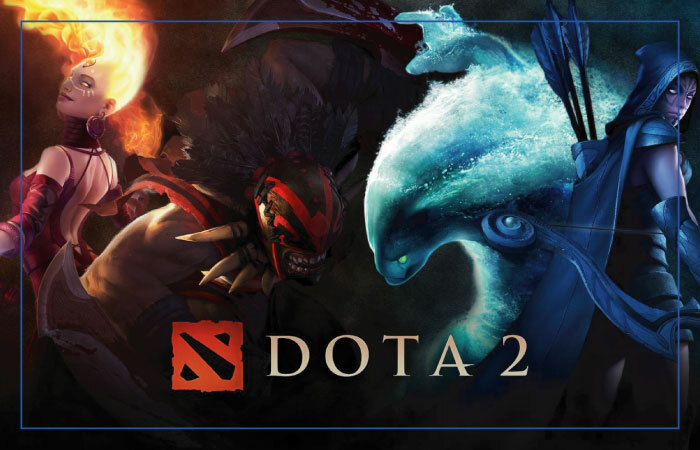 Dota 2 has decided to be a little merciful with newcomers by making changes in its initial stages, which is going be a very highlighted factor during and after The International 2017, the game’s world championship that begins next week. Of course, there are some helpful players, but MOBAs are quite negatively known for experts who are literally aggressive with players having less awareness of the game. This is what Valves wants to fix. And to do this, it is introducing a Dota 2 update that will match newcomers with players who have high behavior score. This, according to Valve, will eventually lessen the chance of a newcomer getting scolded by the experts. Valve said it is crucial that new players have a remarkable social experience when they are first entering into the arena, and this adjustment will not only pair new players with others by skill level, but also by the behavior of opponents. Although these alterations are not big changes, but still they can surely play an integral role in maintaining Dota 2’s momentum.